This year’s road through the Stanley Cup Playoffs have been unbelievable and the beauty of this whole deal; they are far from over. Whichever team wins the Cup this year will win it because they earned it. There is no free lunch in the NHL, nobody gives anybody a break. There is simply not another sporting venue that compares to the thrill of betting hockey. There is still time to get in and if you have yet to find a great online bookmaker then by all means get on the ball and get after it. There are a few great bookies that offer superb NHL bonuses with limited rollover. Find a bookie that will work with you and then beat them at their own game. 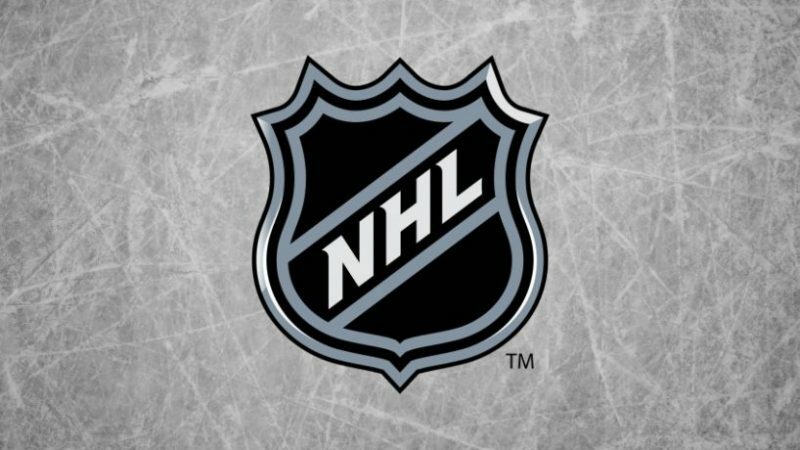 An NHL bonus is absolutely a necessity for any serious hockey gambler. Some of the better sportsbooks will work with you on bonus amount and rollover. Such as a 50% deposit bonus and a 5 time rollover. That type of bonus is doable and easy to obtain. Even a 100% bonus is doable if you bet consistently. The trick to beating the rollover is of course a little bit of luck out of the starting gate with a solid win or two. Once you get the first or second win under your belt, you are well on your way. The best advice with bonus money is to use it first, spend the bonus first and then you know where you stand. Look for great betting options in the NHL, such as period betting. Nearly all sportsbooks offer first period and some offer second period. Most of them do not offer third period betting. If your bookie is not offering third period hockey betting then shop around for a bookie that does. Keep your first bookie if you are happy with their services and use your new book for the NHL. If you are a serious sports gambler, you should be doing this. Most gamblers have a separate and designated bookie for each sport. We say there is a lot of hockey left, that’s because there is! The NHL Playoffs are down to the conference finals and so far it has been wild. The Capitals have a 2-0 advantage over the best team in Hockey and they will be smelling blood as they go back home. They want to win game three, and they are on a roll. But it’s going to be a long series. There is no way the Tampa Bay Lightning lay down for this one. The Lightning have been clutch all year long and they will play lights out and get back in this series. The Las Vegas Golden Knights have been the story in the NHL. They have been the team to beat all year long and what they have done in their inaugural season has been nothing short of a miracle. They are now doing battle for the right to represent the West in the Stanley Cup Finals and find themselves in a 1-0 hole. This team is resilient but do they have enough down the stretch to win against a very tough Winnipeg team? The Jets are solid and they may prove to be too much for the upstart Golden Knights but rest assured, the Knights will not go down without a fight. Stay tuned for the next three weeks and jump in for some amazing betting action. Hockey is not only fun to watch its even more fun with a couple of busks riding on the outcome.